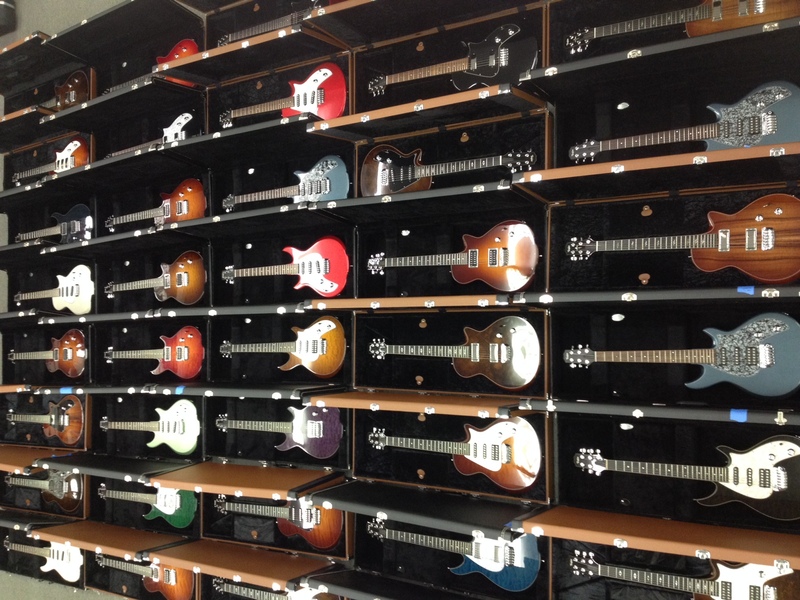 A few of the lesson program’s 42 Taylor electric guitars. Taylor Guitars recently gave Guitars, Etc. 42 new instruments to use in the lessons program. Every room is now equipped with 2 high-end electrics. 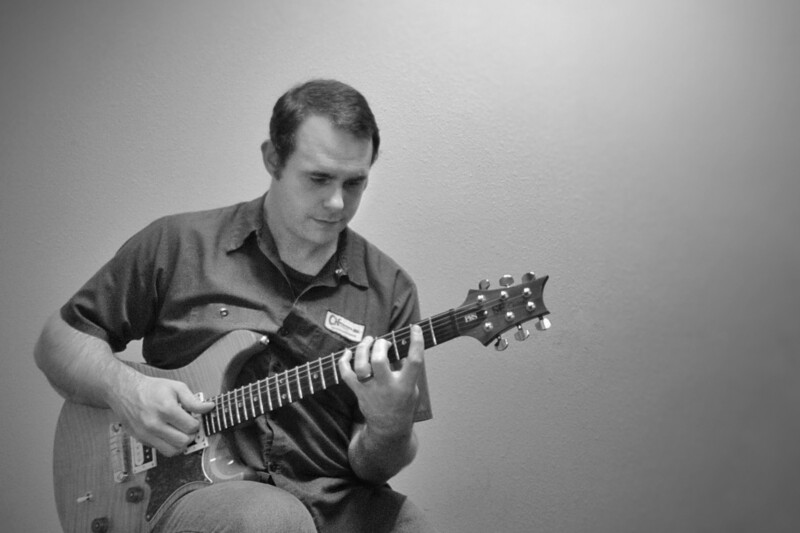 Student no longer need to bring their guitars from home, and they have a chance to play a wide variety of quality guitars. Here’s a Times Call article with more information.